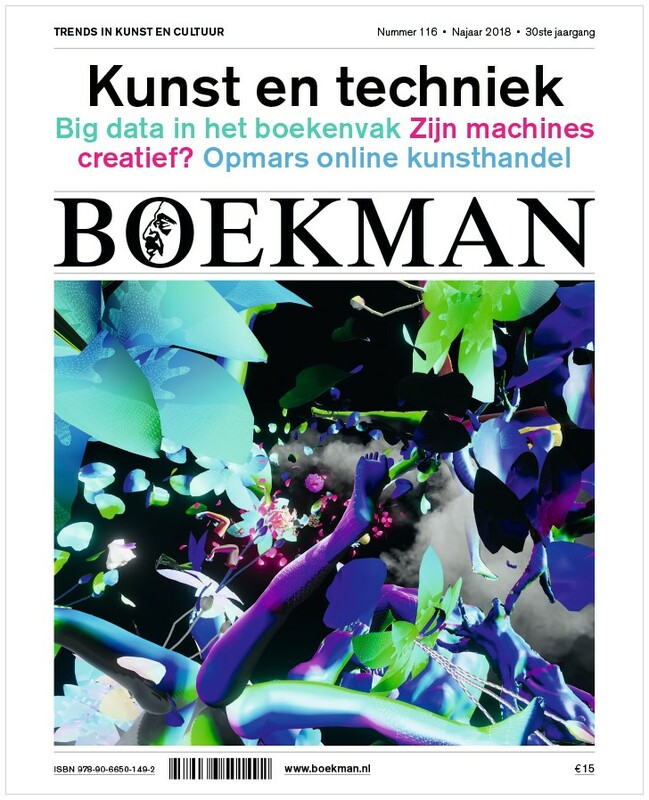 Dutch journal Boekman highlights trends in arts, culture and cultural policy. Each issue contains stimulating essays and analyzes, interviews, columns and reviews of interesting publications. An online file is available for each issue, in which all relevant literature and important websites can be found in the theme area. Anna Elffers is researcher and advisor in the field of culture and public and professor in cultural policy, culture marketing and public research at Maastricht University. Eric Holterhues is director of Oikocredit Netherlands and a member of the circle of permanent advisers of the Council for Culture. Marischka Leenaers is partner at Leenaers Verloop Van der Westen and fundraising, patronage and board member of IDFA. Marc Verstappen is General Manager of Villanella, an ‘art house for children and youngsters’ specialized in the production and presentation of contemporary arts. Alex de Vries works as an independent author, advisor and curator in the firm Stern/Den Hartog & De Vries. Lisa van Woersem works as a creative producer at Paradiso Melkweg Productiehuis (PMP) and the Paradiso Vinyl Club (PVC).